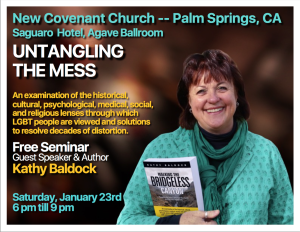 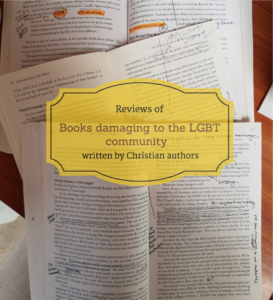 Untangling the Mess: Separating the Truth and Mistruths about What it Means to Be LGBT and Christian is being presented on Saturday, January 23rd by Kathy Baldock at the Saguaro Hotel Ballroom in Desert Springs, CA from 6 pm till 9 pm. 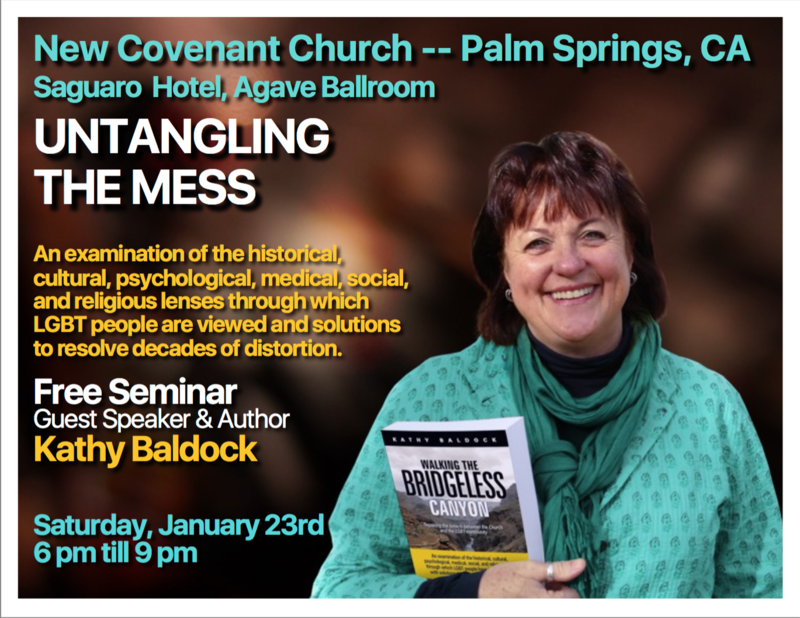 Here is the Facebook event page for RSVP. 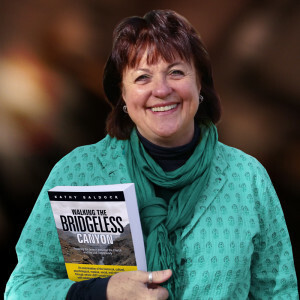 Kathy is the author of “Walking the Bridgeless Canyon”(2014), a well-researched and highly accessible history of the cultural and religious discrimination in America. 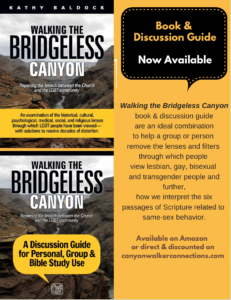 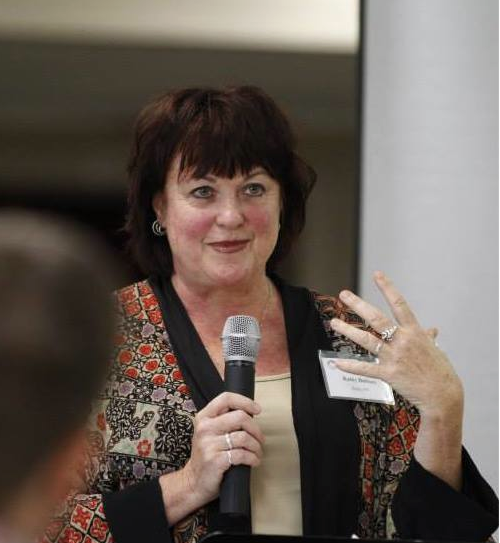 She is the Executive Director of Canyonwalker Connections and serves on the Advisory Board of The Gay Christian Network and the Board of The Reformation Project. 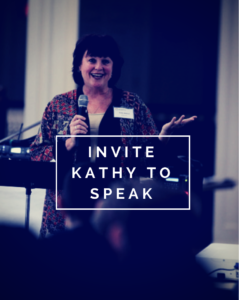 “Kathy Baldock has achieved something remarkable. 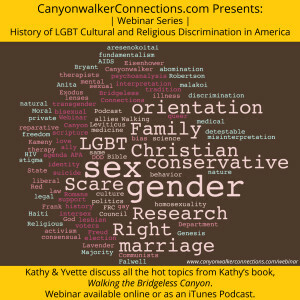 By tying together such disparate threads as historical understandings of sexuality, scientific discovery, 20th century political movements, and scriptural translation, she’s created a timeline we can look to to better understand where we have come from and where we are now.